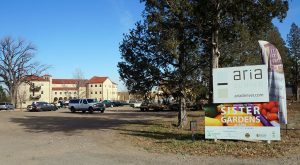 A Denver firm is the latest developer to get in on the action at the former Catholic high school campus near Regis University. 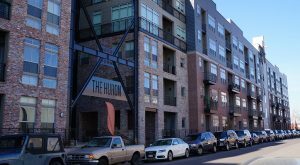 Two apartment complexes near the Denver Tech Center sell for nine figures each, and Colliers reports the biggest lease in this week’s roundup. The converted Beth Eden Baptist Church and an adjacent building in West Highland – the site of a multi-year zoning battle – just found a buyer. A Greenwood Village-based real estate investment firm has made its second $100+ million buy of 2017 in the Ballpark neighborhood. 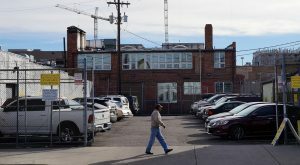 A Denver company that caught on to a crooked accountant in 2015 and recouped stolen payroll taxes is now being asked by the lawyers unwinding the fraud to hand over that money. 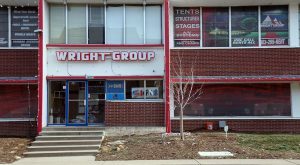 A Denver developer that specializes in multifamily communities has acquired the 0.14-acre parcel after another firm’s plans for a residential tower fell through this year. 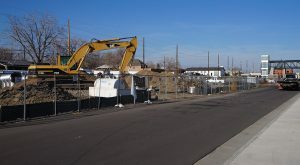 For $3.5 million, a new-to-town developer is taking over the construction of 29 townhomes on a “shovel-ready” site. 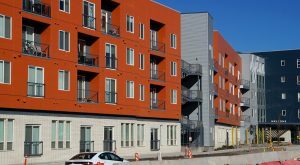 A $90 million Aurora apartment complex trades hands, and Transwestern reports a $25.3 million office sale in this week’s roundup. After nibbling at potential office sites all over downtown Denver, the burrito behemoth has settled on a location for its new home base. 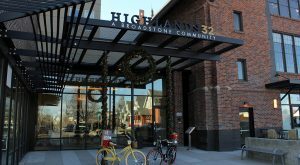 A 45-year-old retailer is taking its first steps into the local market with an outpost just a block from REI’s flagship store.